Bring your tubs, sinks and tile back to life! Call (434) 846-8827 now for more information! 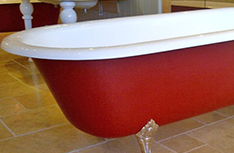 Classic Bath Tub Refinishing Co. has been restoring the life and beauty of tubs, sinks, and tile in homes for nearly 40 years. Contact us today (434) 846-8827. Has your bathtub seen better days? Does your tile look like it needs to be chopped out and replaced? Don’t spend money on expensive replacements. 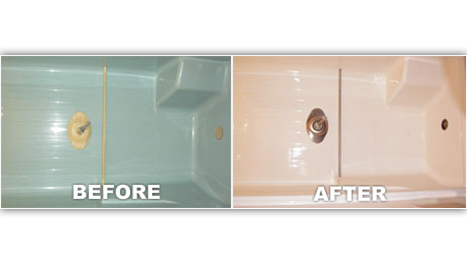 Just call the professionals at Classic Bath Tub Refinishing Co. and give your bathroom a whole new look and new life. At Classic Bath Tub Refinishing Co., we can restore the finish of any type of tub or tile, whether porcelain, ceramic, or fiberglass. 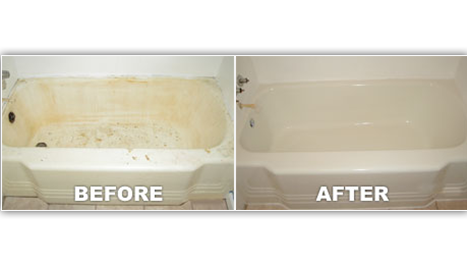 Our experts have been refinishing the tubs in some of the finest homes in Lynchburg, Virginia, for nearly 40 years, and we can guarantee you’ll not just be satisfied but amazed at how our system can give your bathroom a spotless new look. In fact, we offer a five-year guarantee on all our bathroom or kitchen refinishing services, so we’re confident our work will exceed your expectations. 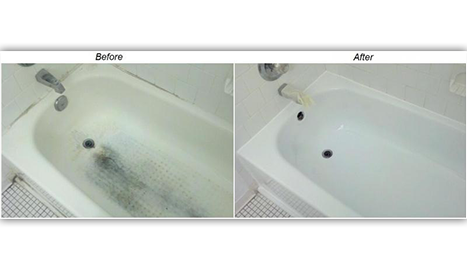 Tubs, showers, and sinks of all ages and styles are able to be rejuvenated by our expert refinishers. 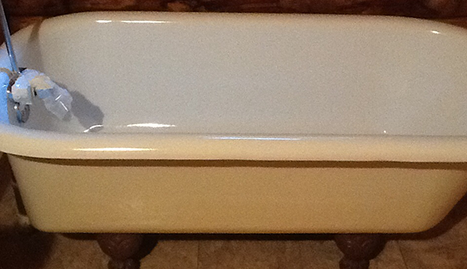 Our owner, Joe Stump, has established an ever-growing list of satisfied clients, some of whom were ready to toss out a valuable, free-standing antique or vintage cast iron tub until we showed them what our reglazing could accomplish. Sinks are always in use and over the years can show the signs of wear and tear. We can refinish them so they once again look good as new, at a price far less than ripping it out and replacing it would cost. We also provide expert fiberglass repair and can fix small chips, knicks, and holes as well as repair leaks and more. Our experts can view your problem area and let you know what we can do for you and which method would be best to extend the life of your bathroom fixtures or kitchen tile. You’ll find that our reliable estimates will save you tons of money and are among the lowest priced in the Lynchburg area. 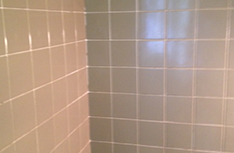 With our reglazing, you have the option of totally changing the look of your bathroom with adding new color. 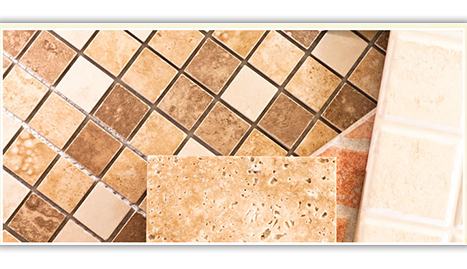 Or we can match colors of your existing porcelain, ceramic, or fiberglass. Our process is done entirely in the home. Once we repair the surface, we’ll protect your bathroom with drop cloths and minimize overspray as we coat the tub or tile with sealant and paint it with the durable and glossy color that you selected. For as little as a few hundred dollars, you can save thousands and still get the newness that your bathroom deserves. 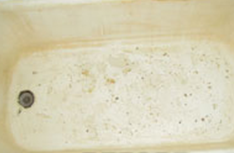 Contact us at Classic Bath Tub Refinishing Co. for all the details.